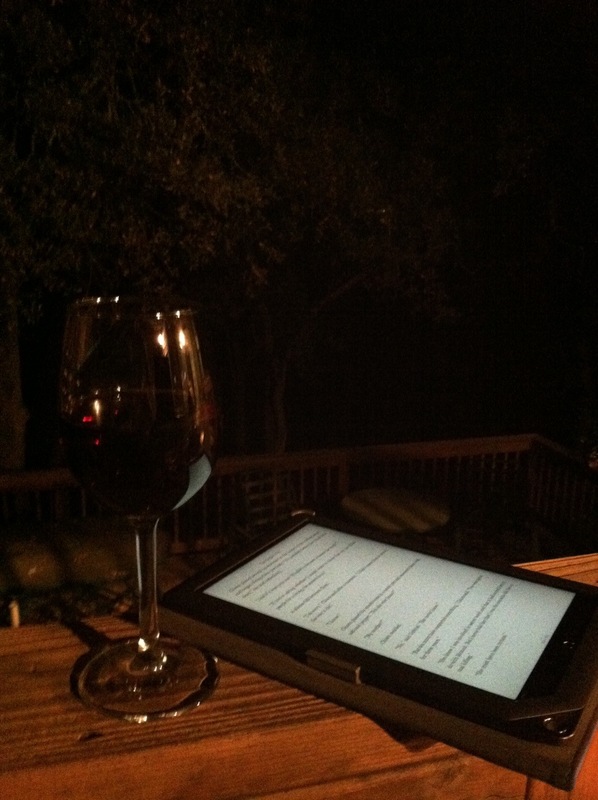 This entry was posted in Evening, Photography, Reading, Vampires, Wine and tagged down time, evening, good books, mom time, night, Nook, reading, relax, vampire evenings, vampire maman, wine. Bookmark the permalink. Exciting – and calming to the same time!